How Far is SRP Gigev Villa? 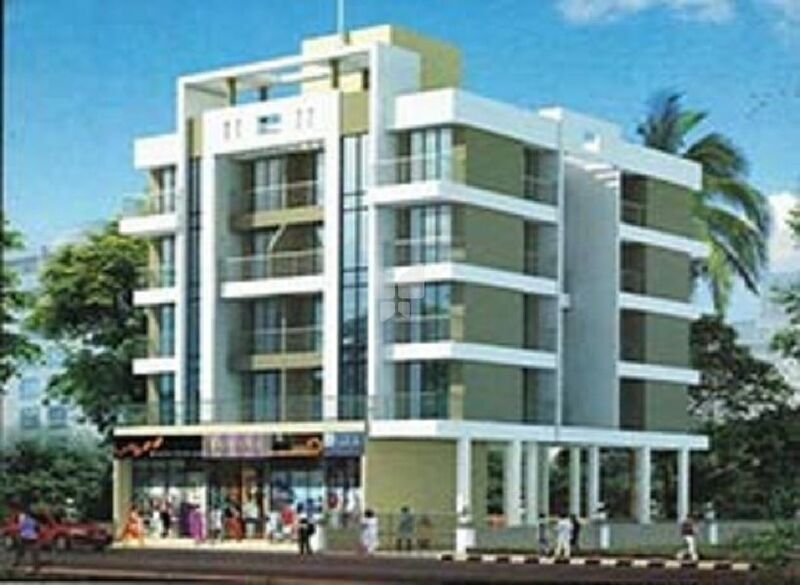 SRP Gigev Villa is a residential project which offers very well designed 1BHK apartment. The project is well connected by various modes of transportation. The site is in close proximity to various civic utilities.